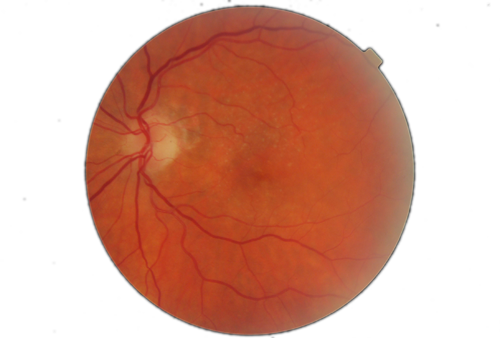 The national screening service, Diabetic RetinaScreen, is a government-funded programme that offers free, regular diabetic retinopathy screening to people with diabetes who are 12 years and older. 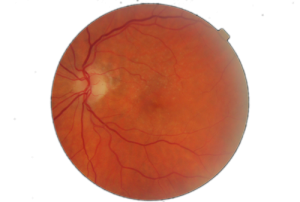 Diabetic RetinaScreen commenced its national population-based programme at the end of February 2013. The Diabetic Register was compiled nationally using prescribing information from 2012. All patients on the register will be contacted to gain consent to be on the programme during 2014, and they will then receive invitations for an annual screen. Health professionals can check whether patients are on the register by contacting 1800 45 45 55, or online.